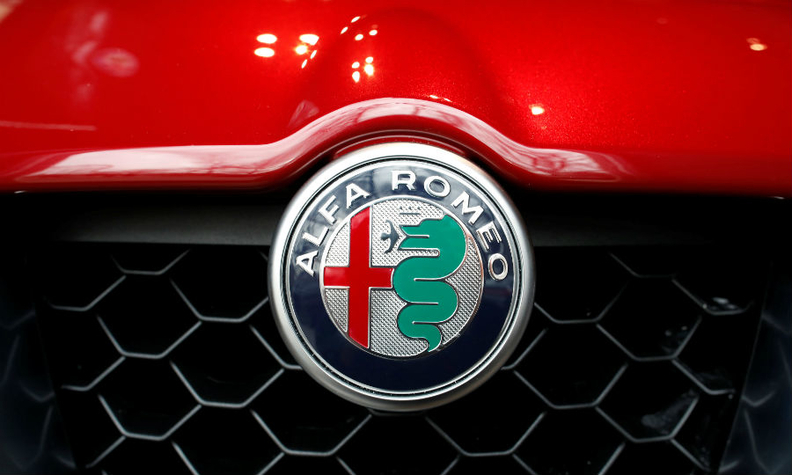 Fiat Chrysler Automobiles is recalling more than 60,000 Alfa Romeo cars and crossovers worldwide because the vehicles' adaptive cruise control may fail to deactivate or may accelerate even if the driver taps the brakes. The recall includes about 19,000 vehicles in the U.S., nearly half of which are in the possession of dealerships, to update brake-system software, FCA spokesman Eric Mayne wrote in an e-mail. He said the recall concerns certain 2017-19 Giulia sedans and 2018-19 Stelvio crossovers. The recall also covers 1,600 vehicles in Canada, 86 in Mexico and more than 40,000 outside North America, according to the Associated Press. Mayne said a test drive by an FCA employee prompted an investigation that discovered specific traction conditions, if encountered while adaptive cruise control is activated, may prevent the feature from immediately deactivating with normal brake-pedal application. Vehicles may also accelerate beyond their preset speeds, he said. Mayne said the adaptive cruise control can be deactivated with firm, sustained brake-pedal application. But FCA advises customers against using the feature until the software is updated, he said. FCA said its unaware of any related injuries or accidents. Owners will be notified next month when they can schedule an update to the brake system software.